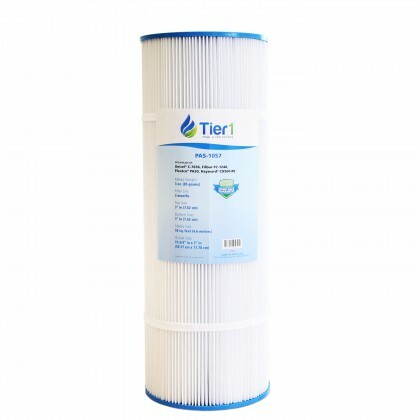 We're so sorry! 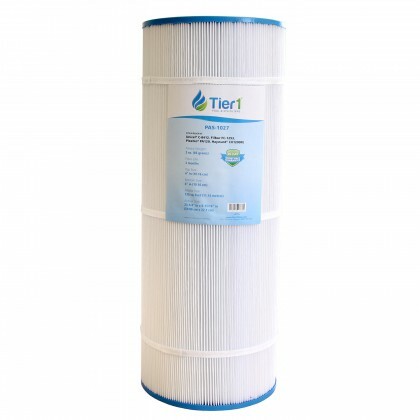 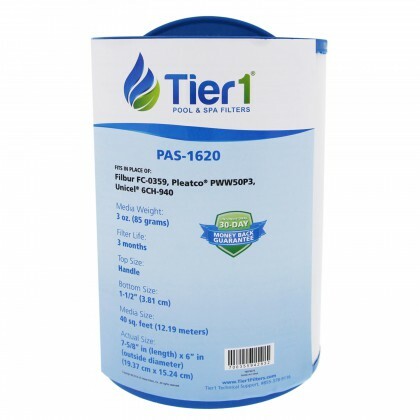 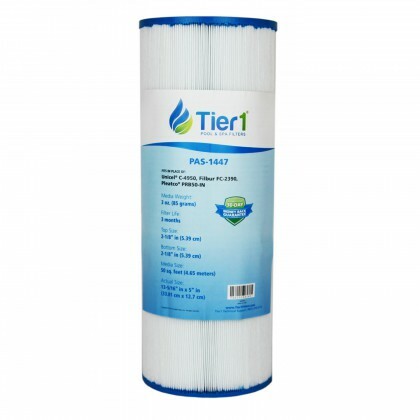 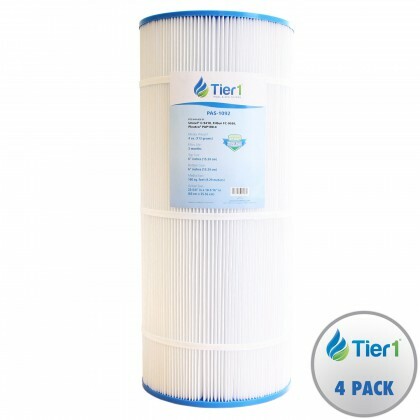 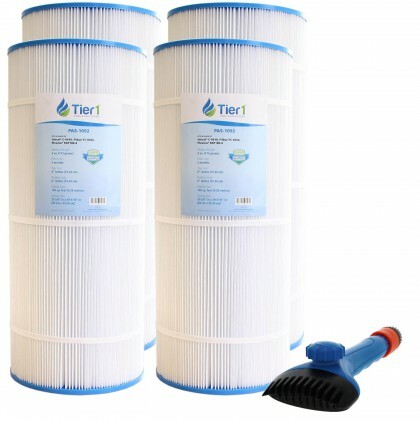 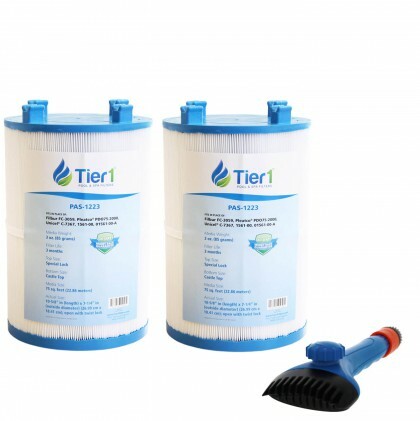 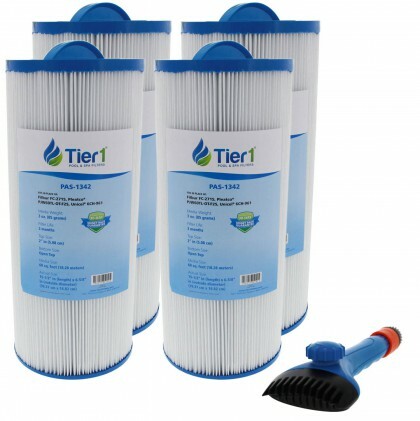 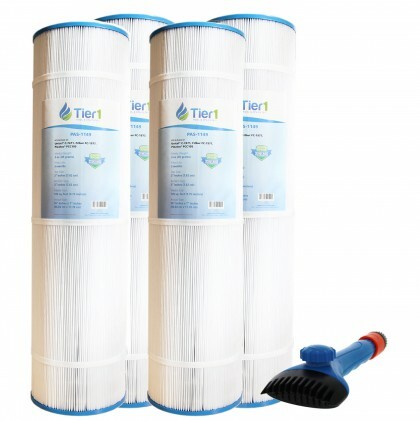 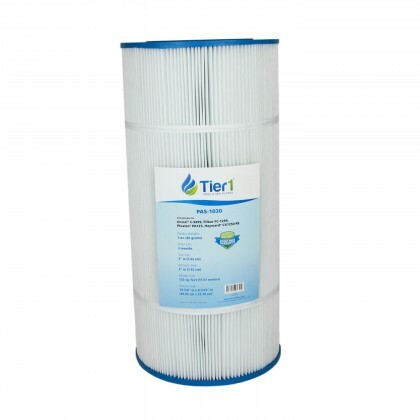 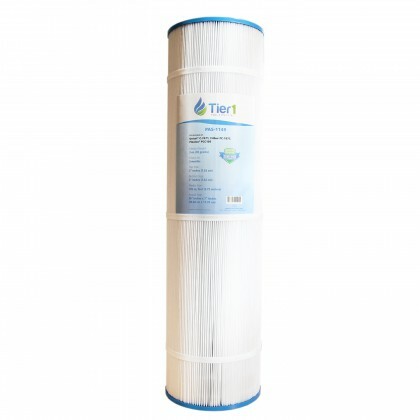 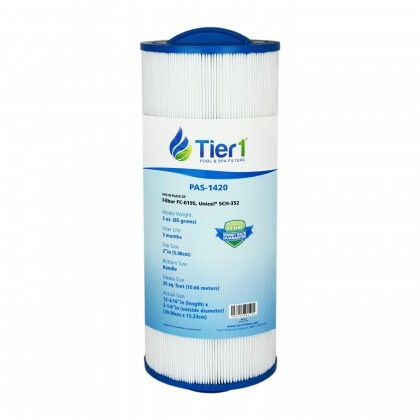 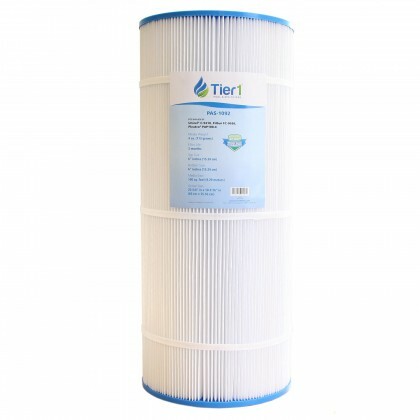 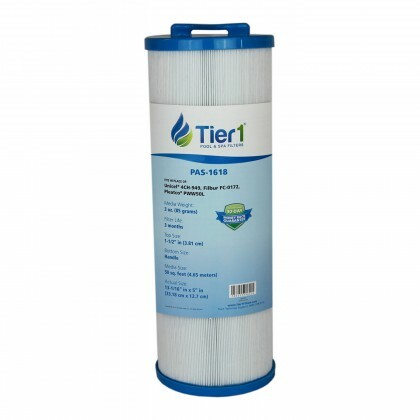 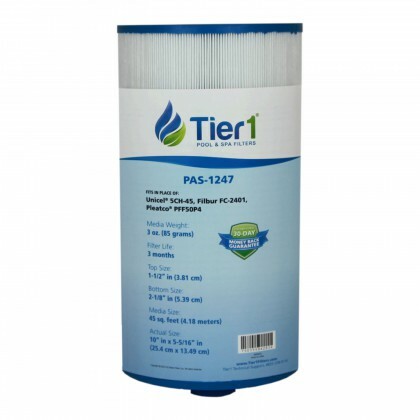 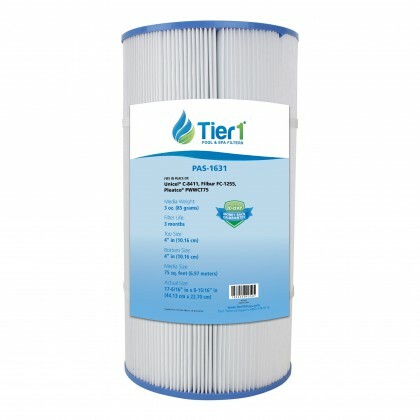 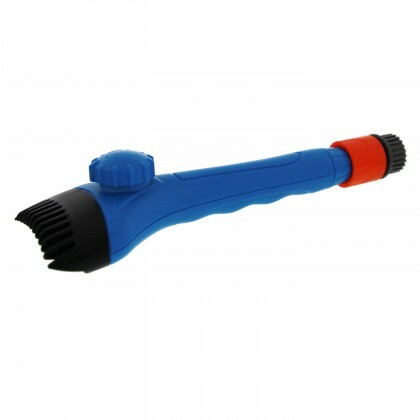 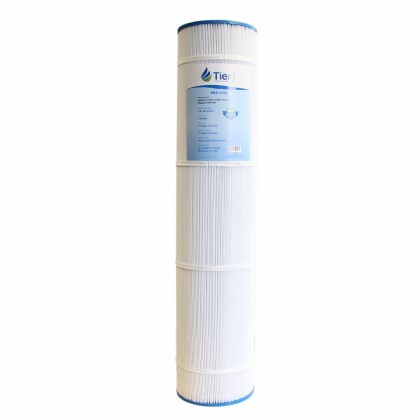 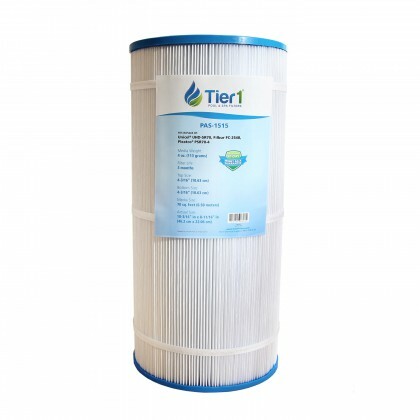 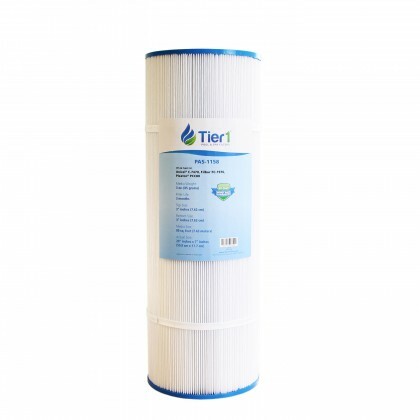 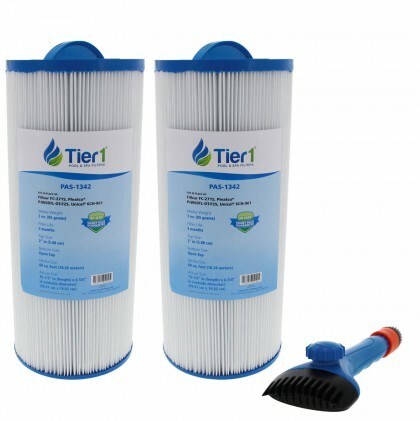 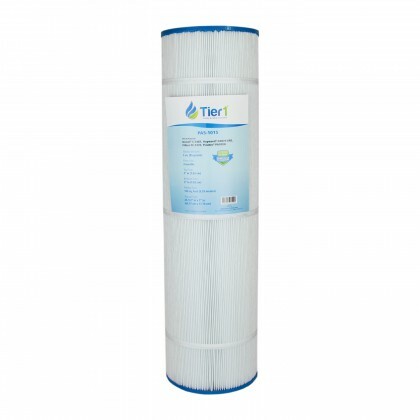 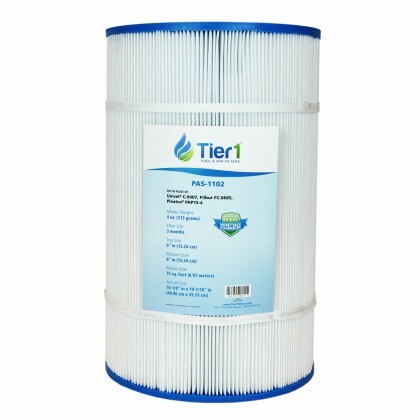 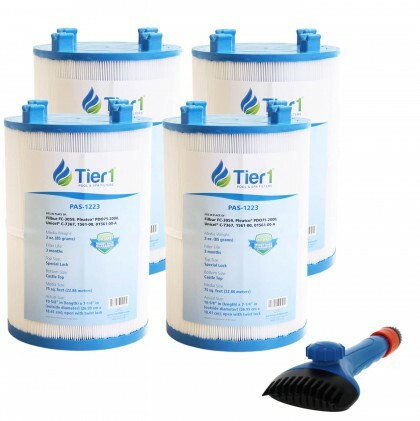 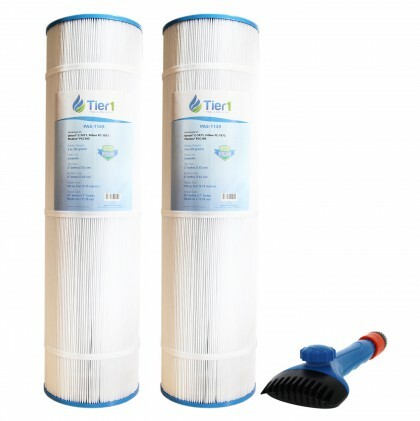 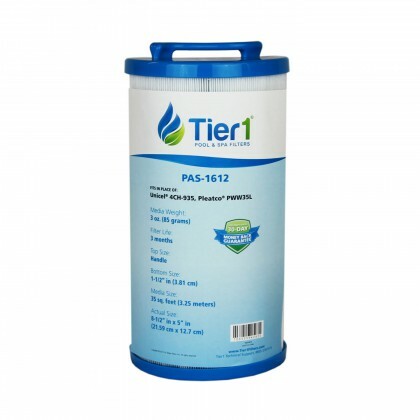 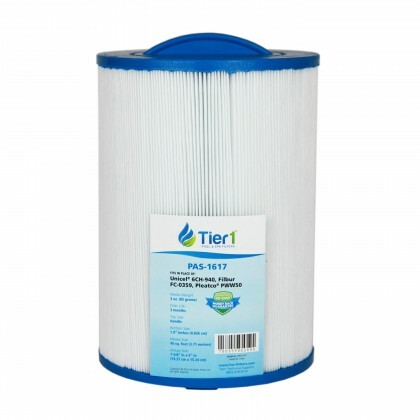 We are still restocking our pool water replacement filters. 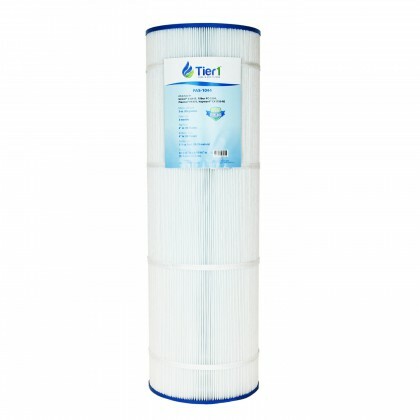 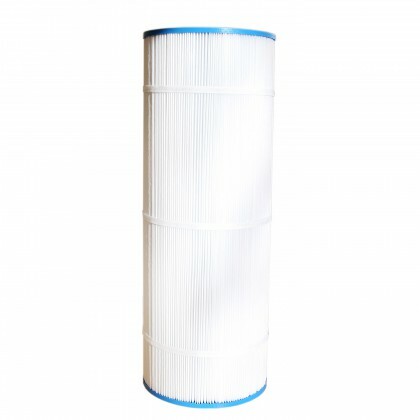 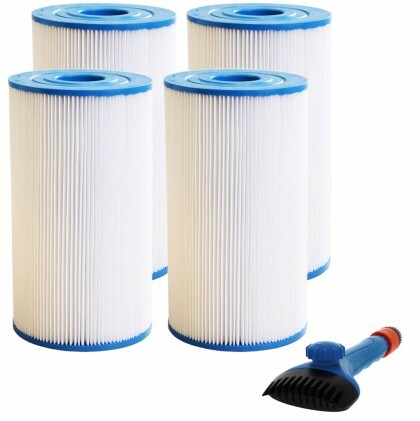 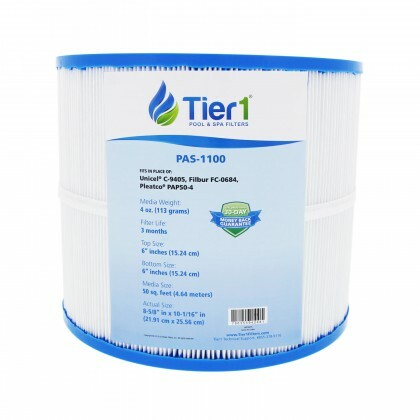 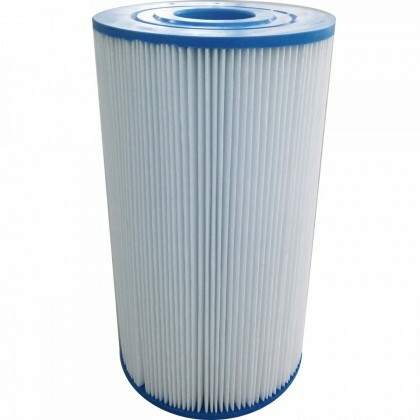 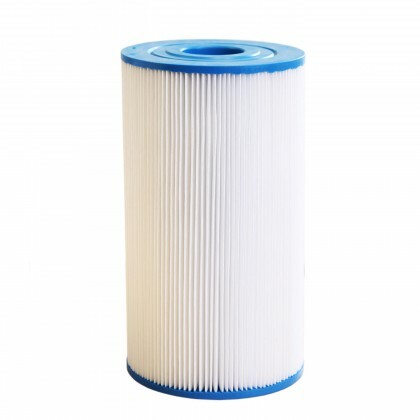 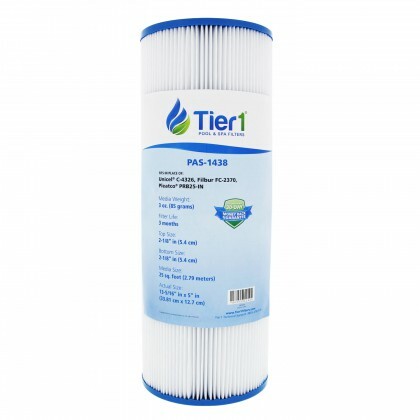 In the meantime, please visit our specialty water replacement filters page for more filters option.